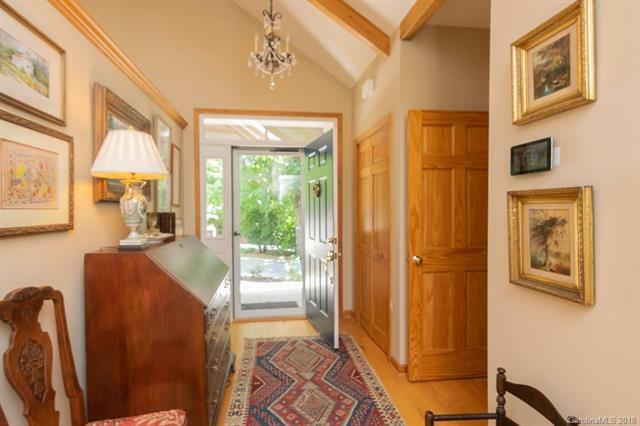 Privacy abounds in this charming 3 bedroom, 3 bath hide-a-way. 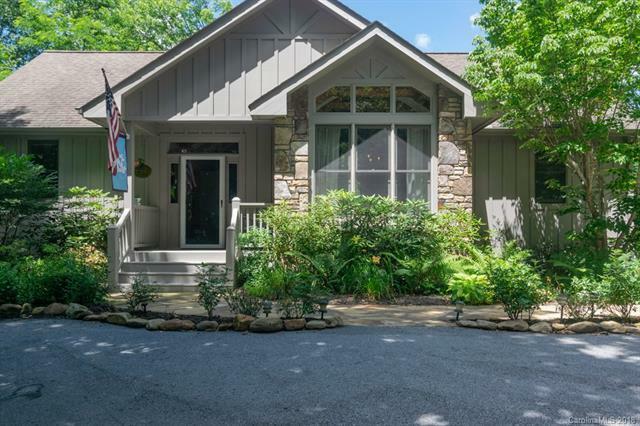 Sitting on the point of Longhunters Road, wrapped in mountain laurel and native rhododendron, this quaint mountain home makes for "easy living". 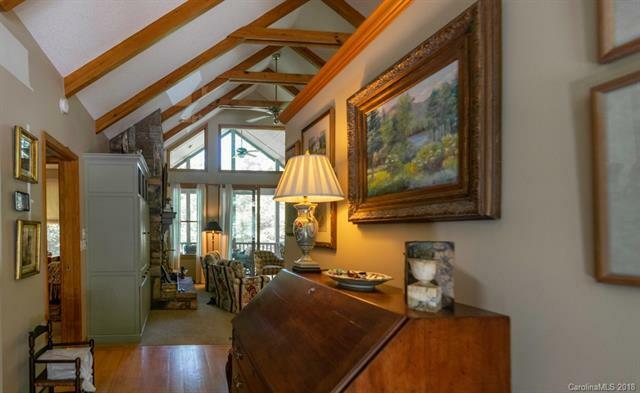 An open floor plan keeps the crowd together while dividing the master and guest suites. 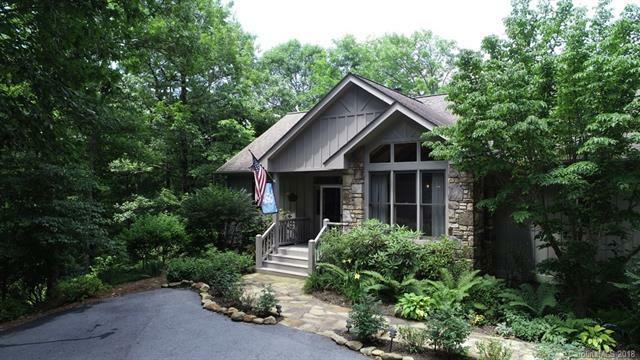 A native stone fireplace is visible from living/dining or kitchen and the screened back porch invites outdoor living with the squirrels and feathered friends or, open the screen door and let the sun shine on your face while reading your favorite book. An additional bedroom suite and a fun family room plus the "ping-pong parlor" can be found on the lower level. Big enough but not to big. Private enough but not to far away. Excellent construction and well maintained. The perfect mountain hide-a-way.